Now that Assassin’s Creed: Odyssey has hit the shelves, it is certainly time to look back at the previous Assassin’s Creed games. Since the original Assassin’s Creed was released in 2007, ten other core games have been released since then. But which of these games is the best and which the worst? This is a matter of passionate debate for sure, as the series has been played and loved by millions. And while each of these games has its merits, in the end, only one can be the best. 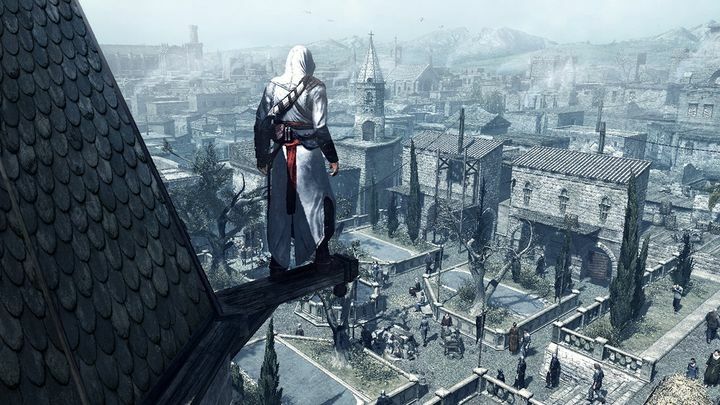 So here follows a list of the Assassin’s Creed games, ranked from worst to best. Connor, one of the most boring characters in gaming thus far. 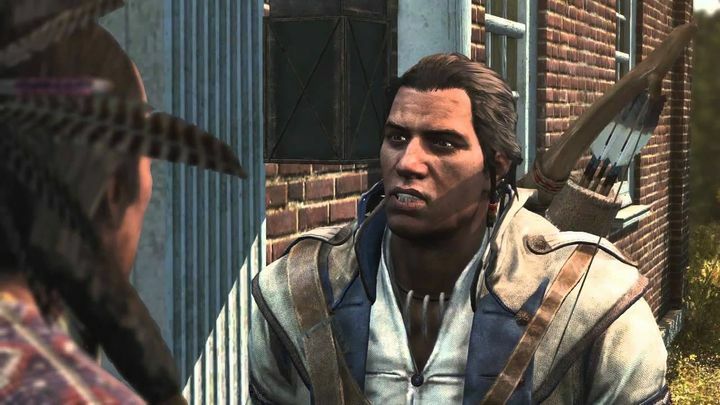 The Assassin’s Creed series landed on the American Revolution with this game. Sadly, this managed to make the conflict between the Colonials and Redcoats boring. Also, it takes too long for protagonist Connor to put on the Assassin robe and begin stabbing people. The fact that colonel Haytham (a character you play in the game’s overlong intro) is more interesting than Connor himself is worrying too. In between boring trailing missions and fighting in the Battle of Bunker Hill, you are transported back to the modern day every now and then. Here, you get to watch Desmond get punched in the face by his dad, amongst other things. You know Desmond – the guy who for some unexplained reason can relive the memories of his ancestors in that nifty machine known as the Animus. He’s at his most boring here. Assassin’s Creed III’s one saving grace is actually quite good, though. The naval combat is exciting, paving the way for everyone to live out their pirate fantasies in the latter, and greater, Assassin’s Creed IV: Black Flag.